The test was spotted on mobile over the weekend. 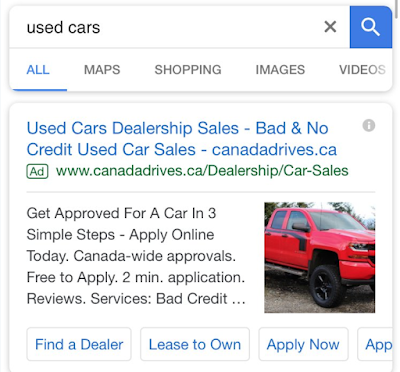 Google is running a new image test in search ads. An image from the landing page appears to the right of the description area of the text ad. Sergey Alakov tweeted a screen shot of the ad test over the weekend. Alakov is based in Toronto, Canada. I have not been able to replicate it, and it’s not clear how widespread the test is or what verticals are included besides automotive. 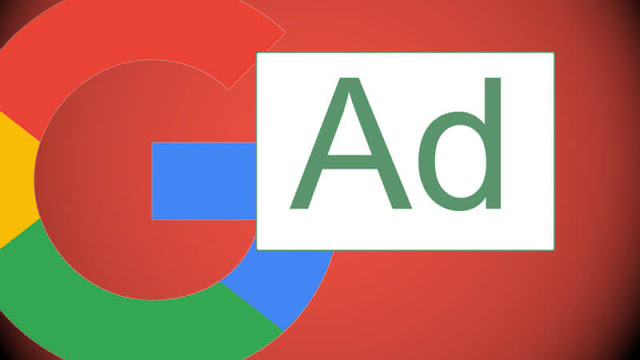 Google has gone through several iterations of testing images in search ads over the years. Currently, it is beta testing images in Sitelink extensions in a feature called Visual Sitelinks. Last year, Google launched large format mobile ads for automotive makers featuring a carousel of images of car models.